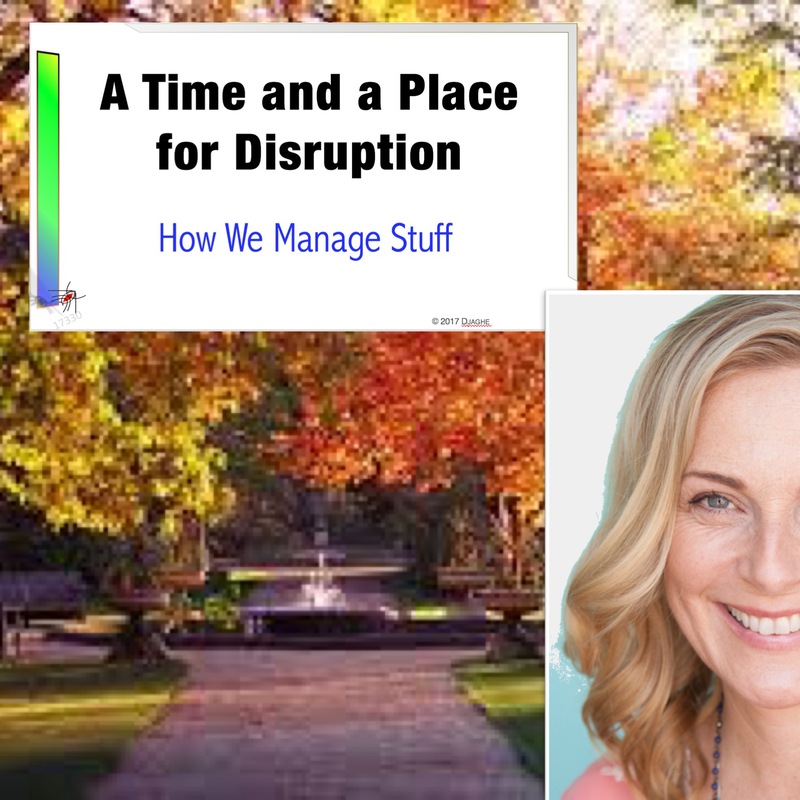 How do you present disruption? How do you present disruption when you are supposed to be a teacher of disruption? This week’s episode features Debbon Ayer, the cast member who plays Penelope Othmar, the Principal of the Lillian Moller Gilbreth School for Disruptive Innovation, the nation’s premier K-12 School for future entrepreneurial business leaders. We started it as a joke and then it became more and more important to our approach to teaching agility, governance and innovation. 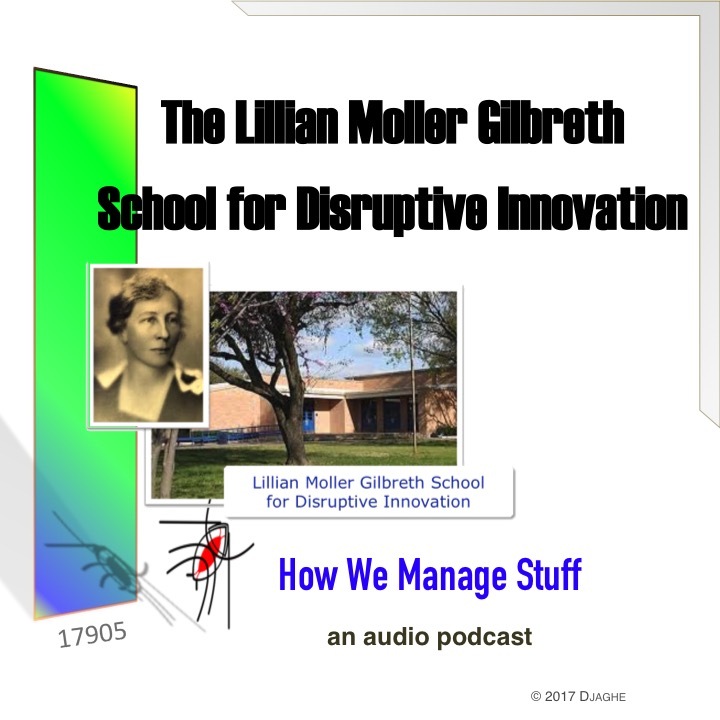 In our podcast, the Lillian Moller Gilbreth School for Disruptive Innovation is the neighborhood school for our Silicon Valley Office. But what a neighborhood school is. The Gilbreth School takes our youngest entrepreneurs and turns them into disruptive technology leaders. If economic innovation is our national credo, then the Lillian Moller Gilbreth School is the fount of that belief. It allows us to ask how we conceive technological progress and consider the costs we pay as we pursue that goal. The Principle of the Lillian Moller Gilbreth School, explains the curricula.